Running takes a lot out of a person. Claire runs and saves just enough juice in the system to be a key factor in City's journalism program . 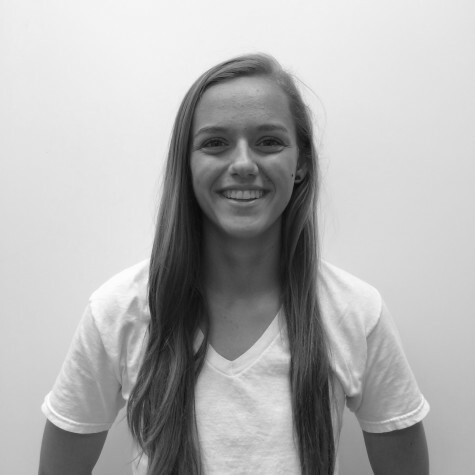 The senior has been participating in journalism since she was a freshmen at City High. When Claire isn't vigorously running, she is vigorously writing stories. Claire plays the saxophone alongside running and writing. Many admire Claire's unique talents, to which she responds, "I'm better than most, but you can all try to be me." This positive, yet narcissistic attitude has earned her the title "Executive Editor."